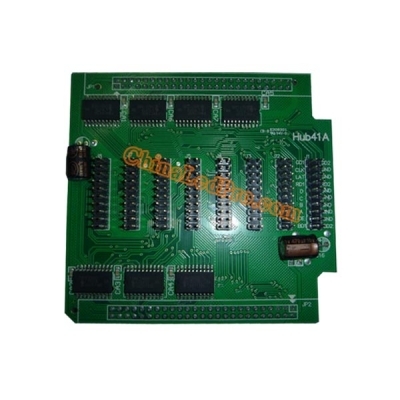 LED HUB Card : LED Displays, Screens, Panels, Walls, Curtains, Signs, Boards, Modules Online Shopping Mall-CHINA LED PRO, All kinds of indoor and outdoor LED display, screen, panel, wall, curtain, sign, board, module and system products can be ordered directly at our online shopping mall-CHINA LED PRO. 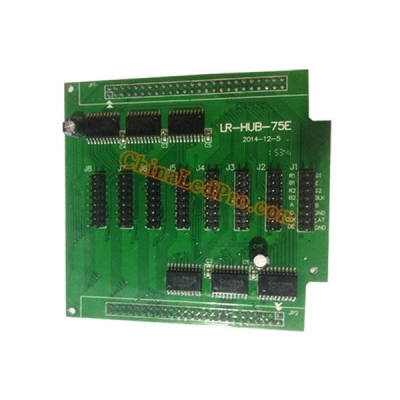 LED HUB card, LED adapter board is designed to allocate the signal of receiving card to LED display modules. 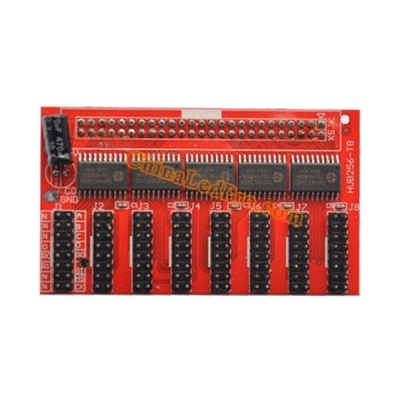 It supports the vast majority of LED display boards by adopting standard interface. 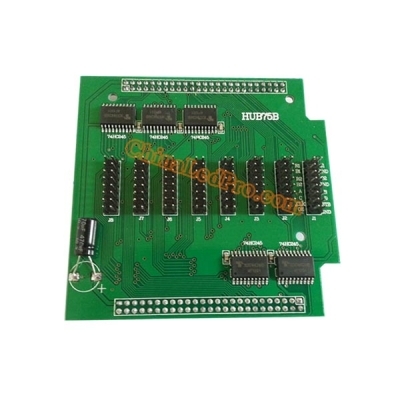 Every LED screen factory has their own HUB cards but they can all work with popular receiver cards such as Linsn, Novastar, Colorlight, Mooncell, Dbstar, XiXun, OnBon, Huidu, Lumen, Sheen Color, etc. 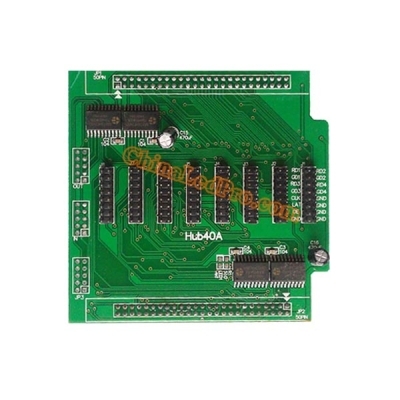 Those standard LED module HUB cards are HUB40,40A,40B,41,75,75B,08,08A,12,94A, etc. Please contact us if the cards you want are not listed on our website.